Really, another one? 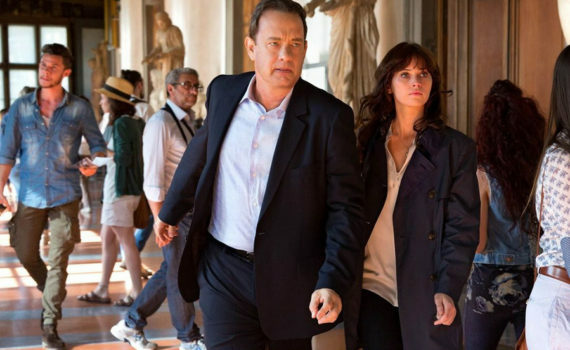 Another puzzle that will change the world that only Robert Langdon can solve? I mean, come on. Yeah sure, I read Angels & Demons and The Da Vinci Code, even went back and picked up Digital Fortress and Deception Point. But those stories are no more than page-turners, no more impressive than a cool concept spoken aloud. Why drag this non-hero back to the cinema to make another mediocre Tom Hanks thriller? Do we really need that? I vote ‘no’. This is barely a movie franchise and it really doesn’t deserve it.